In November 2007, Jody learned that she and her family would be moving back to her home state of Pennsylvania, after residing in Germany for an extended period of time. 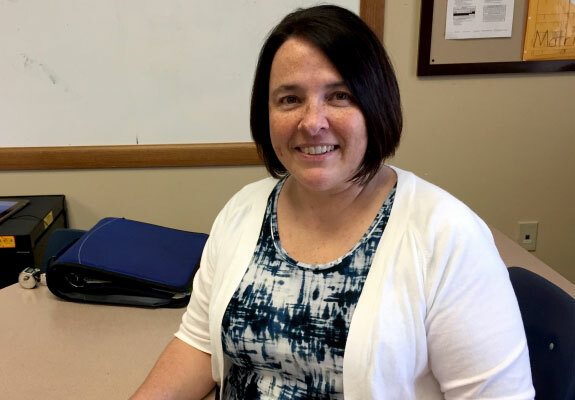 With many years of experience working with children with disabilities, she researched the Hershey area and submitted an application to only one potential employer – Vista. After finishing her interview, with her husband and kids waiting in the car, tears began streaming down Jody’s face with the realization that she desperately wanted the direct care job. She vividly remembers waiting to hear back from us. Jody’s natural high-energy attitude and strong leadership abilities have proven to be particularly beneficial in the area of coaching and training adult learners. Since starting her employment on August 18, 2008, she has held the roles of Behavior Technician, Lead Behavior Technician, and Staff Trainer, and has left a lasting impact with each colleague and student she’s worked with. What has made you stay so long?